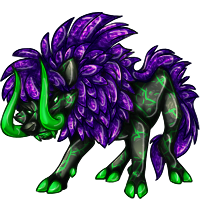 Information about the Lyuba species. 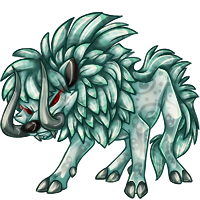 These creatures can be found forming packs in frigid wastelands. 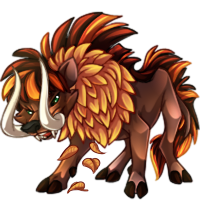 They establish their pecking order by trying to break the tusks off enemies. 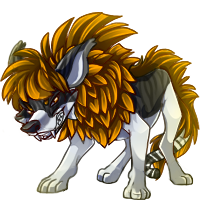 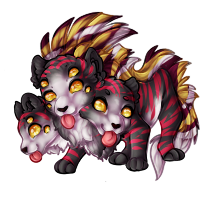 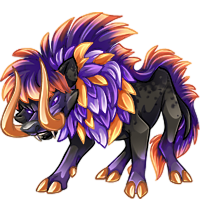 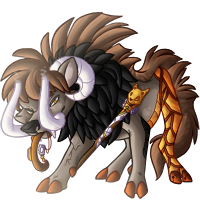 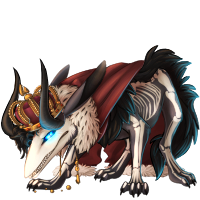 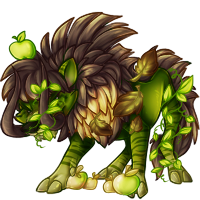 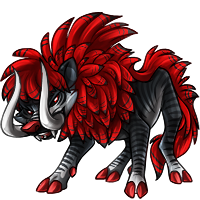 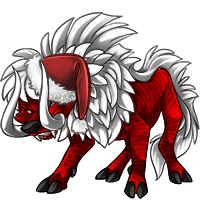 This pet can be obtained by breeding a Woolith and a Yena together with a Breeding Coin. Customs can be made by using a Hybrid Potion, Hybrid Custom Crystal, or any other normal hybrid maker.